Flood GRIBB is a fun and relaxing game for puzzle addicts of all ages! In Flood GRIBB you are faced with increasingly complex levels, where you have to color the whole board in a single color with the given amount of color swaps. 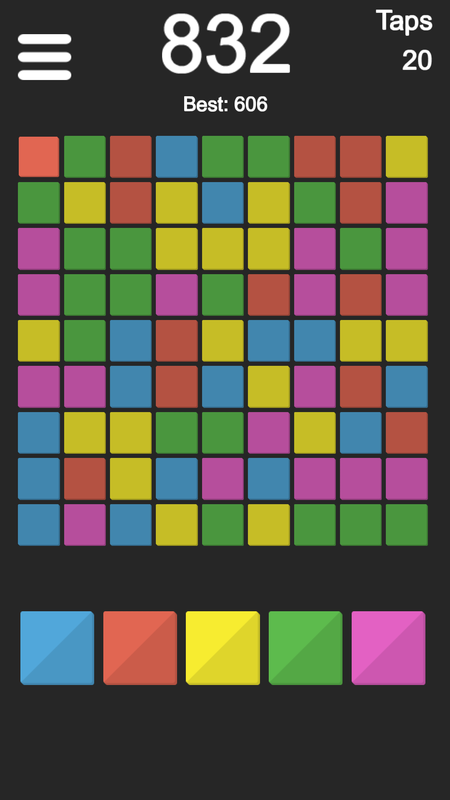 At the beginning of each level you start with the top-left tile, and gradually flood your way across the screen. 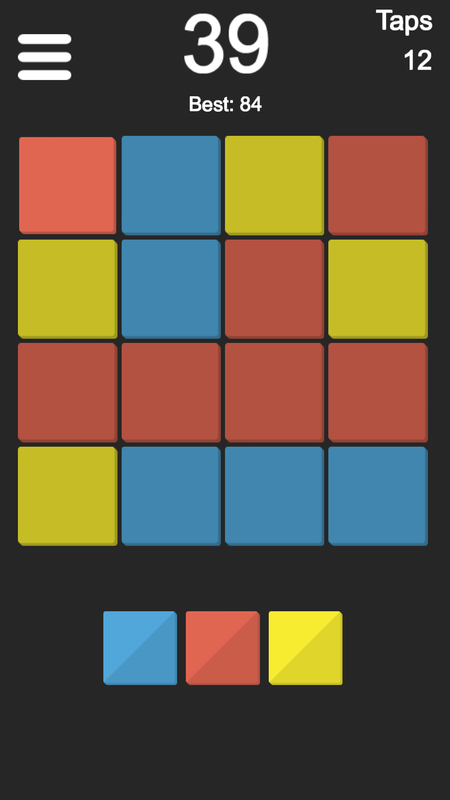 Press the buttons at the bottom of the screen to change the color of the tiles under your control! 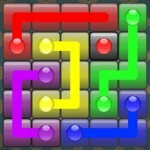 Unlimited number of levels, you will never run out! At first glance, we thought that we will be playing a game similar in concept with Othello in which to conquer the most tiles onto your color. But this is not the case. Although Othello plays a little part in the mechanic of the game, Flood Gribb provides a different kind of puzzle experience altogether. 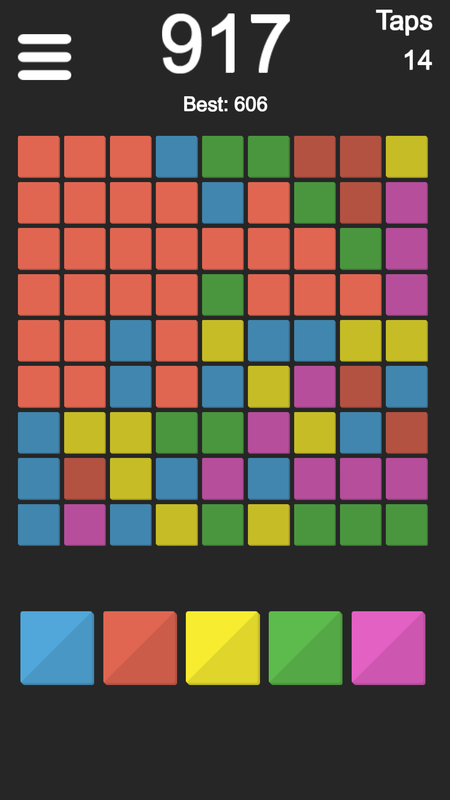 It started out from the most top left tile and the goal is to make all the tiles on the screen as one color. You started out with 2x2 tiles, but it quickly increases to 4x4 and 6x6 and more. The main idea to conserver the number of Taps that you have. The less tap needed to solve a level, but more taps you have to solve subsequent puzzles that are only getting more and more difficult. For us, the game mechanics is fun enough. 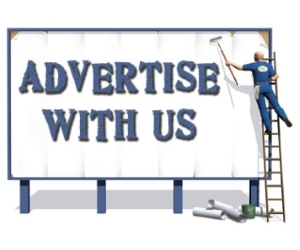 However, there are features that we think that it could enhance the game even further. In summary, Flood Gribb is entertaining and interesting enough for players to at least give it a try. Download Flood Gribb if you like this web version and try it on your mobile.